Two days ago, Apple announced the next major version of its Mac operating system at WWDC, dubbed OS X Mavericks. Developers got early access to it to make sure their apps are ready for it when it’s publicly released on the App Store this fall. If you have access to the OS X developer preview and you’re a Little Snitch user, you might have noticed that you can’t install the current version on the new operating system. This is because Little Snitch must check for compatibility with the OS X version you’re trying to install it on. Most apps don’t do this. If the new OS behaves differently than the developers of that app anticipated, the app might not work correctly or even crash. That’s not that bad in most cases and it isn’t that much of a problem: just don’t use the app until it’s fixed. But Little Snitch isn’t like most apps. It does a big load of its work in a kernel extension and if things go wrong there, panic ensues. Like, literally. Every time Apple changes something deep in the OS, we can’t guarantee that our code works the way it should. That’s the reason why we don’t just let Little Snitch run on any OS X version that’s out there. 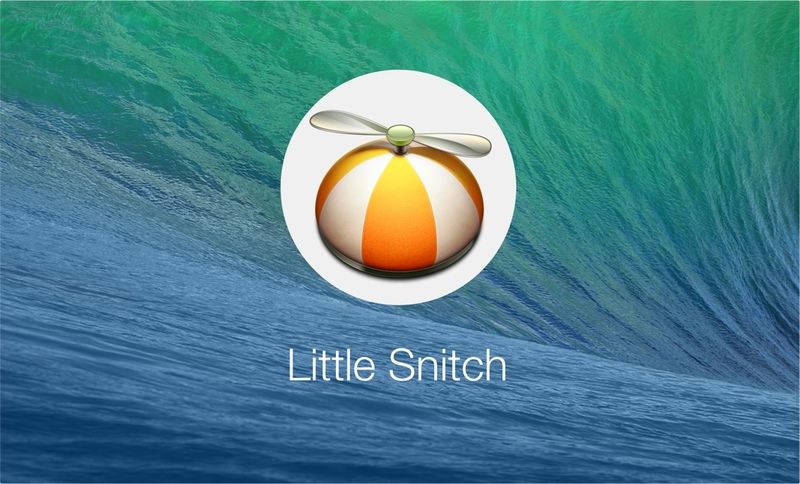 That being said, the just released Little Snitch 3.2 nightly can be installed on OS X Mavericks. There are a couple of issues we are aware of and probably some we don’t know about (yet). This is a nightly build, a beta release of Little Snitch. You’ve been warned. Download it from our Little Snitch downloads page, below the current stable release. If you find something that doesn’t work, feel free to contact us!